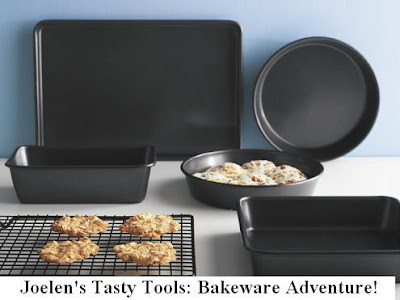 For September's Tasty Tools, we're highlighting bakeware! With fall just around the corner, you may be anxious to get baking. So if you plan on using any sort of bakeware (bread pans, cake pans, casserole pans, lasagna pans, etc), submit them to the event all throughout the month of September. 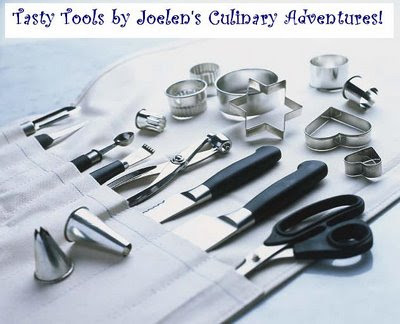 1) Make a recipe using any kind of bakeware and create a blog post about it from now until midnight, September 30th.